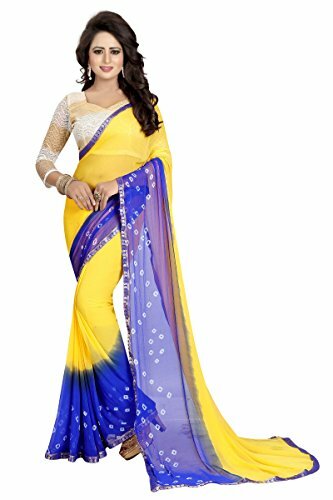 * Indian Saree/ Pakistani Saree * Sale For: 1 Sari with Unstitched Blouse Fabric * 5 Mtr (Approx) With Unstiched Blouse Piece 0.75 Mtr (Approx) * Color : Yellow and Blue * Material : Chiffon * The product image is for reference purpose only; actual product will be un-stitched. * Any accessories worn by the model is just for photography purpose. 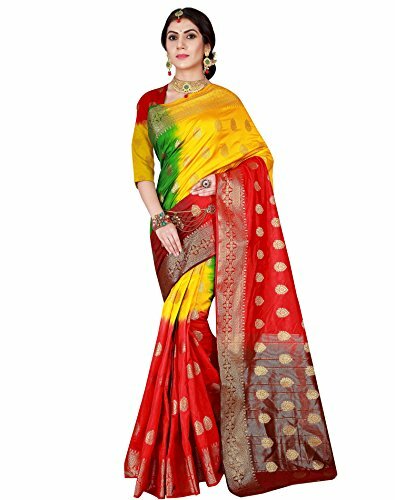 * Here is a perfect traditional Bollywood saree that will make you stand out in a crowd. 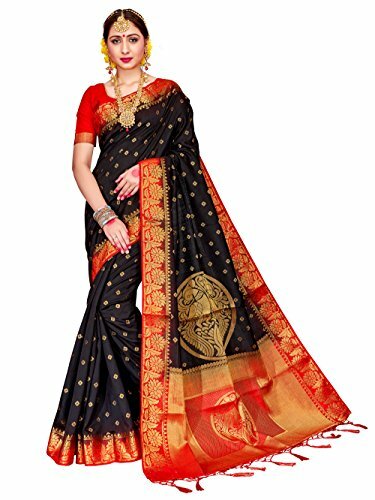 Its beautiful, ethnic and exotic. 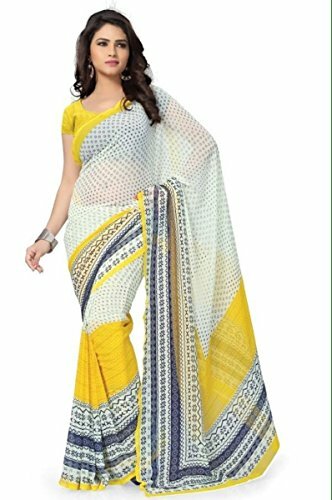 * Indian Saree/ Pakistani Saree * Sale For: 1 Sari with Unstitched Blouse Fabric * Size : 5 Mtr (Approx) With Unstiched Blouse Piece 0.75 Mtr (Approx) * Color : Yellow & Off White * Material : Georgette * The product image is for reference purpose only; actual product will be un-stitched. * Any accessories worn by the model is just for photography purpose. 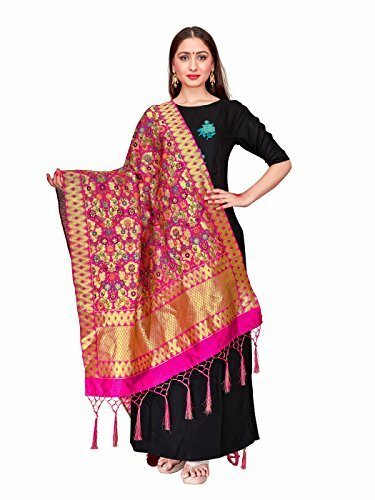 Wrap yourself up with this prestigious embellished attire with blend of simplicity and perfection. An exclusive attire from the house of Jaanvi Fashion designed for this festive season. 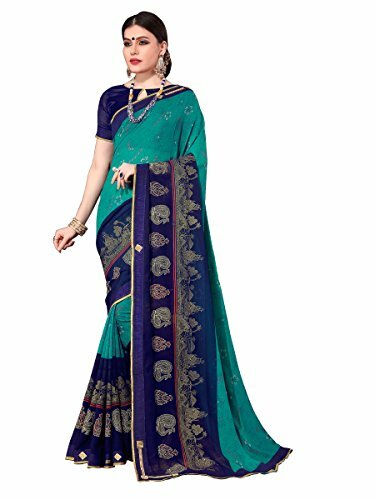 presents this Blue coloured half and half saree, which will make you look striking and even more beautiful. 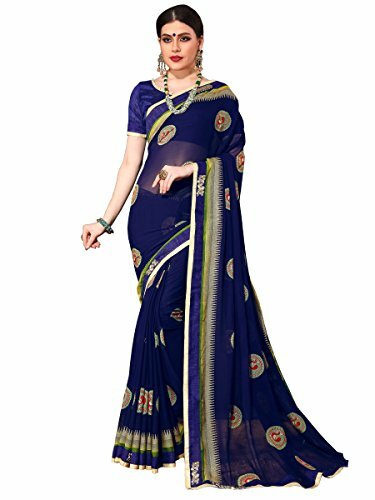 This is half & half saree with heavy embroided in skirt and Blue chiffon pallu with elegant borde. 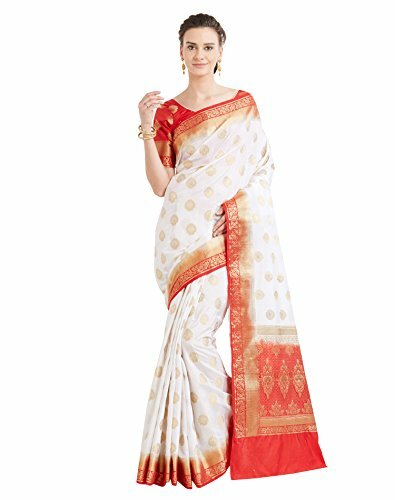 this saree is quite comfortable to wear and easy to drape as well.